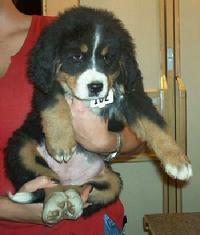 Adoption Guidelines | Bernese Auction Rescue Coalition, Inc.
All applicants to adopt will be carefully screened. All applicants to adopt must fill in an Application to Adopt, available above or by email. Applications to adopt will be reviewed by our adoption committee and references will be checked. BARC, Inc. reserves the right to refuse any application without providing reason for the refusal to the applicant. Applicants to adopt must agree to enter into and abide by the terms of BARC, Inc.’s adoption contract. 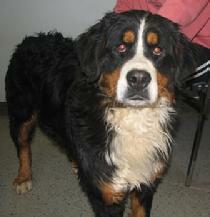 BARC, Inc.’s rescues will be spayed or neutered prior to placement. Where a potential adoptee is too young or too ill to undergo surgery while in BARC’s custody, the adoption contract requires tha tthe dog be spayed or neutered by the adopter and proof of such neuter/spay be provided to BARC, Inc. There is an adoption fee which is based on our per dog expense. The adoption fees are currently ranging between $650 to $1200.